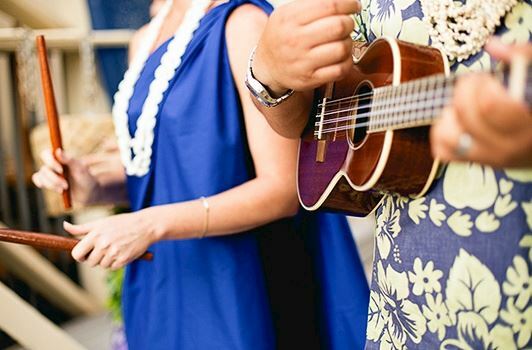 Reignite the romance with a traditional Hawaiian vow renewal ceremony on the breathtaking Waikiki Beach. Outrigger Waikiki Beach Resort is pleased to host weekly vow renewal ceremonies, complimentary for couples staying at the hotel, held in the ancient Hawaiian and Polynesian tradition. 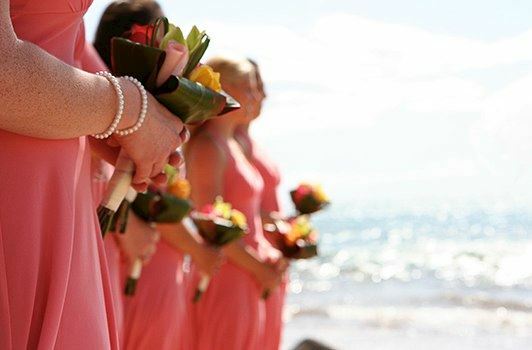 Recommit your love for one another in a unique beach vow renewal ceremony, bound by cultural customs and inclusive of traditional chants, prayers, and rituals. Hawaiian Vow Renewal Ceremonies are held Mondays and Tuesdays at 7:45 a.m. at Outrigger Waikiki Beach Resort. To reserve your spot in an upcoming ceremony, contact the front desk.